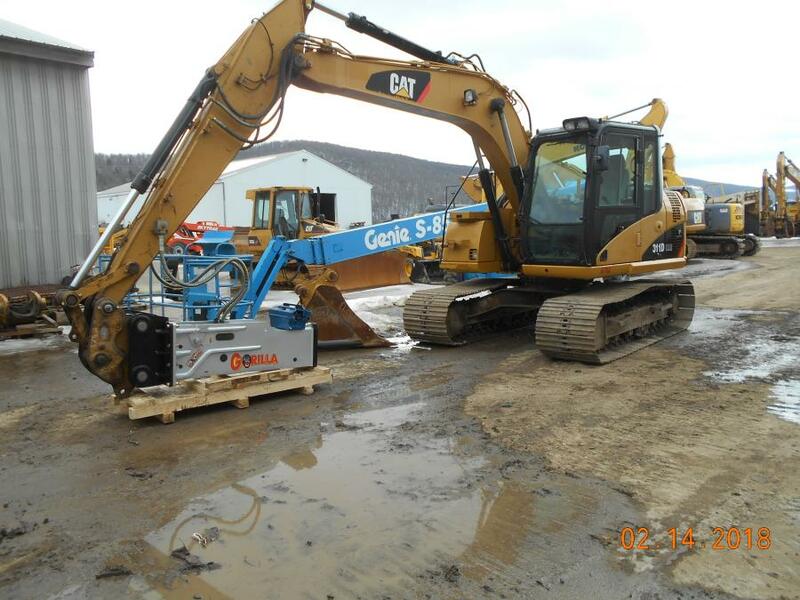 Beck Equipment currently has more than 150 machines, ranging from dozers, graders, loaders, articulated dump trucks, compactors, fork lifts, and more; along with more than 1,000 attachments, all of which are located at its 25,000-sq.-ft. facility in Preble, N.Y.
Beck Equipment is celebrating its 50th year in the construction industry. Founded in 1968 by Roger Beck, the company has progressively evolved and expanded to meet the needs of the industry and its customers, making it one of upstate New York's leading resources for equipment sales, rentals, parts and service, according to the company. 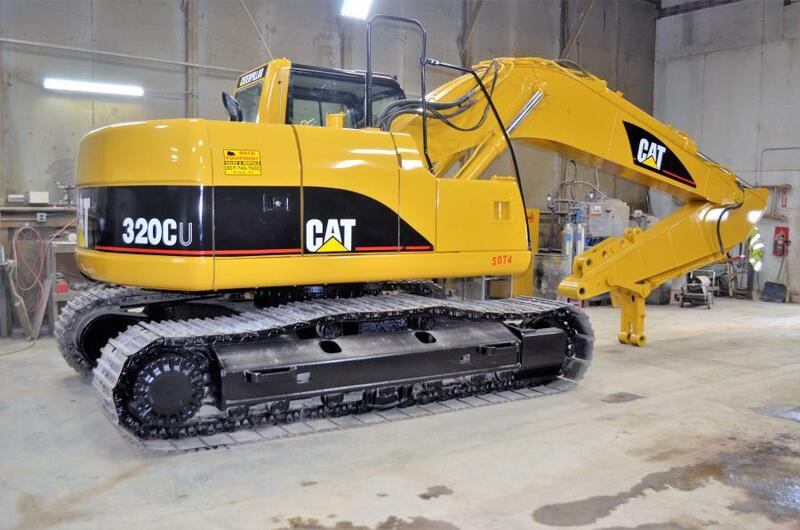 Beck Equipment's most recent fleet addition has been its Gorilla hydraulic breakers. Customers will now have 600 to 13,500 ft. lb. hammers readily available to rent on any of their excavators, or available to sell individually, as well. “We have used other hammers in the past,” said Condon, “but our biggest problem was accessibility. 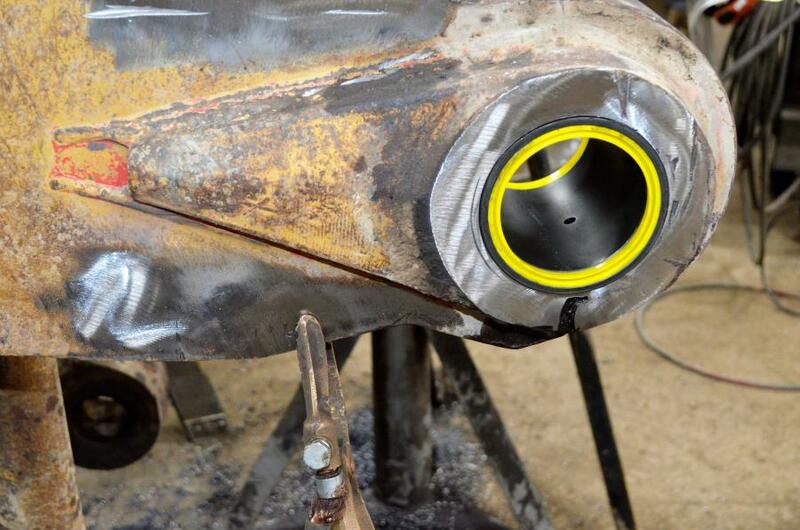 It was very hard to receive a fast turnaround from the manufacturer and have wear parts available when needed. Beck Equipment currently has more than 150 machines, ranging from dozers, graders, loaders, articulated dump trucks, compactors, forklifts, and more; along with more than 1,000 attachments, all of which are located at its 25,000 sq. ft. facility in Preble, N.Y. The company has a 16 by 18 by 46 ft. paint booth, which is currently one of the largest and most technologically advanced paint booths in upstate New York, according to the company. The booth features the latest in air filtration standards and high intensity lighting. Beck is able to provide extensive body work and part fabrication. 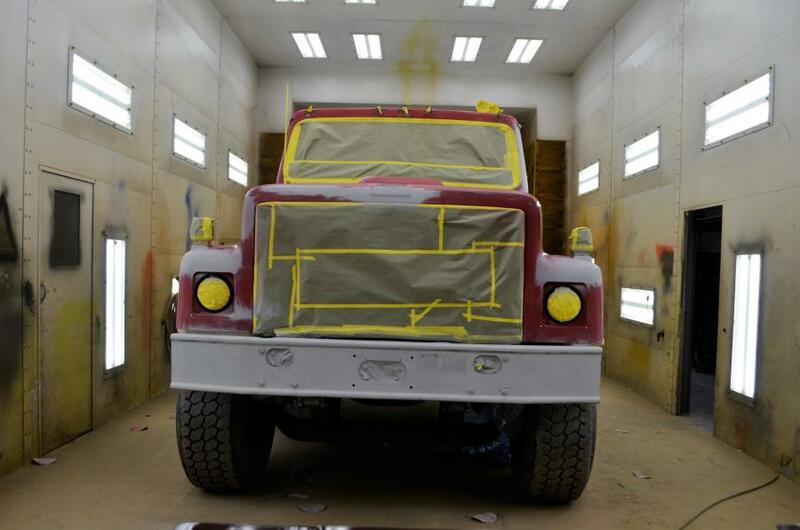 John Zachary, who manages the paint booth, works directly with local contractors to help them transport their equipment if needed, and provides free estimates. 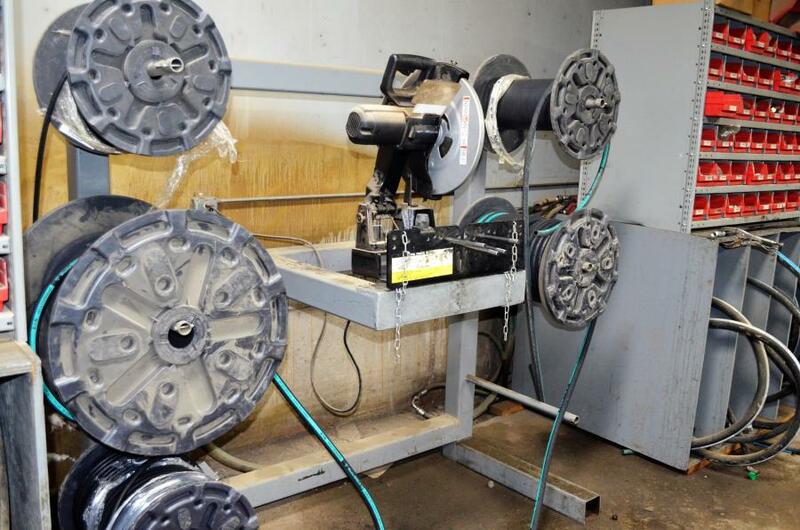 Beck Equipment also provides line boring services. When link jointage on a machine wears out, Beck can weld them up and bore them to original tolerances. Beck also has an in-house hydraulic hose room and performs all of its own hydraulic hose repairs for its machines and customers. For more information on Beck Equipment, visit www.beckequipment.com. For more information on Gorilla Hydraulic Breakers, visit www.gorillahammers.com.